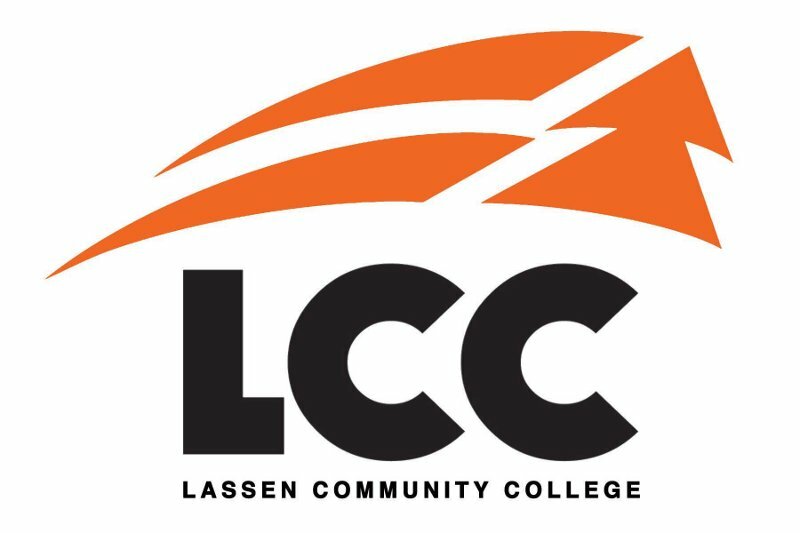 Under the direction of the Vice President of Academic Services, part-time faculty provide instruction in the Lassen Community College educational programs. The assignments may include collegiate transfer courses and pre-collegiate basic skills courses. The positions may include day, evening, week-end and/or on-line teaching assignments. The standard minimum qualifications for disciplines on this list are; any bachelor’s degree or higher and two years of professional experience, or any associate degree and six years of professional experience. As used here, “professional experience” includes teaching experience. “Teaching experience” is defined as serving in the capacity of an instructor responsible for development and delivery of formalized educational content designed to meet established standards in an academic or industry setting. Professional experience is required when the applicant possesses a master’s degree. The professional experience required must be directly related to the faculty member’s teaching assignment. Demonstrated experience in instruction of applicable discipline. Ability to efficiently use teaching aids and technology in the classroom. Knowledge of adult learning theory. Knowledge of the mission and philosophy of the California Community College System. Ability to work effectively and harmoniously with students and colleagues. Ability to work with designated computer programs and systems. Sensitivity and responsiveness to the diverse backgrounds of community college students. Please review the minimum qualifications necessary to teach the course(s) you are interested in the Lassen Community College Minimum Qualifications Handbook located at the link below. Instruct assigned classes in accordance with the course outline of record. Provide a current syllabus, which is consistent with the course outline of record to all students for each class. A course syllabus for each course taught shall be filed by the instructor with Academic Services within one week of the first meeting of the class. Submit grade rosters to the Office of Admissions and Records within five (5) District business days after the last day of finals. All attendance rosters and other administrative forms must be properly completed as scheduled. Review in cooperation with other faculty in the same subject area, textbooks, workbooks, and other materials. Maintain accurate and current records of student attendance and student achievement in accordance with District procedures. Report absences to Academic Services. Monitor care and maintenance of equipment provided for student use in classes.